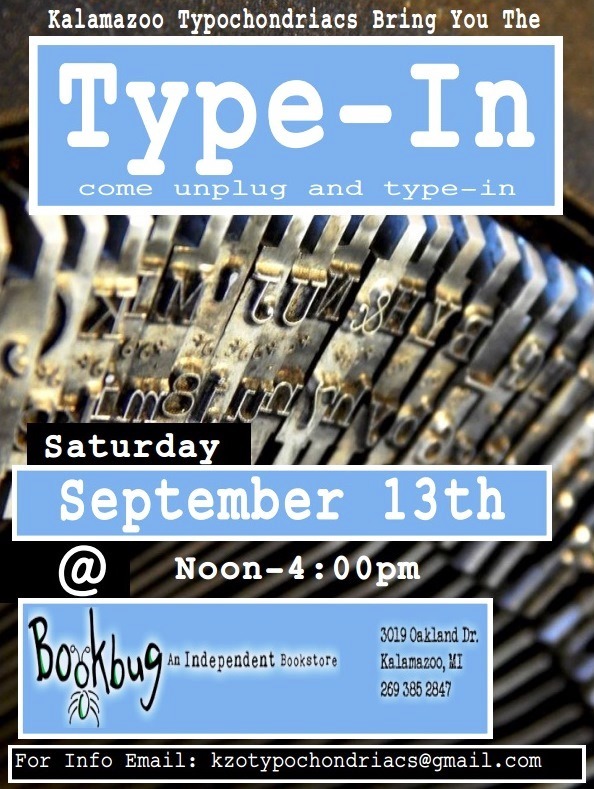 Can't make it to the Kalamazoo type-in on September 13? 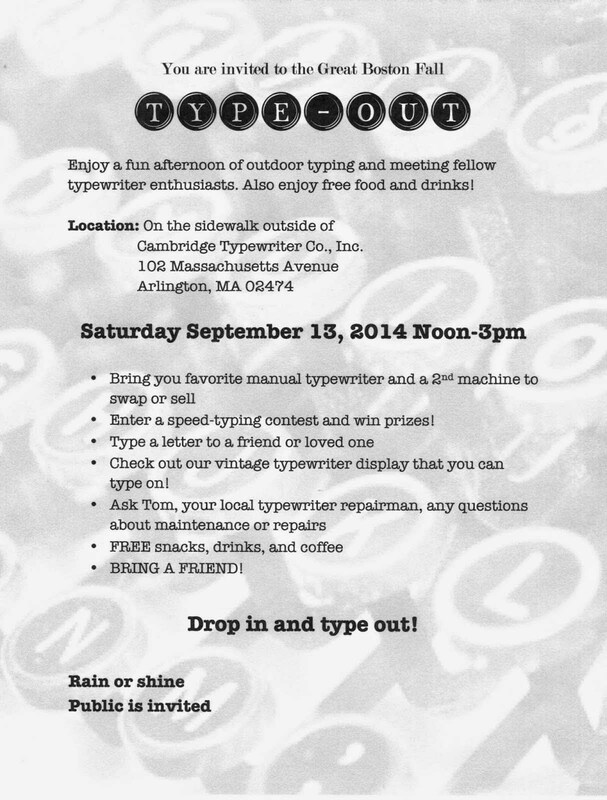 Come to the Boston type-out the same day! 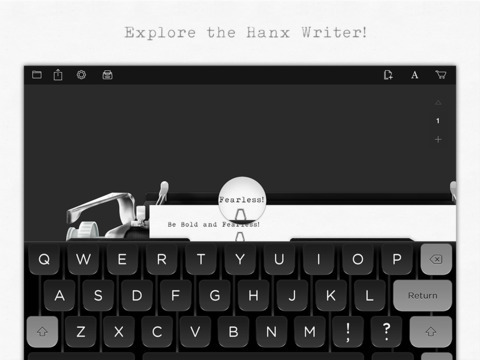 iDevice owners: time to upgrade to the Hanx Writer? I don't know if the provenance is legitimate, but honorary Typospherian and Friend of the 'Writer Tom Hanks has supposedly put his name and blessing on a typewriter simulation app for Apple devices. I suppose this is either the pinnacle of pretension, some wry meta-joke on the nature of high tech vs. low tech, or a strange hybrid of the two. For low-tech editing, I personally use an editor designed for coding (naturally monospaced.) For a true simulation, I'd banish the backspace key, but I suppose one needs to take baby steps. How long before the "dumb blond" jokes get updated? (Putting White-Out on the screen, or carriage returning the iPad across the room.) Any Typospherians out there willing to put it through its paces? Update: it's currently number one in the Apple App Store. Commenter Mark Adams (Type-Writer.org) did a screencast and posted it on YouTube. Joe Van Cleve has been trying the Hanx Writer "in the field" by producing typecasts: his review is in three parts so far: part 1, part 2, and part 3. 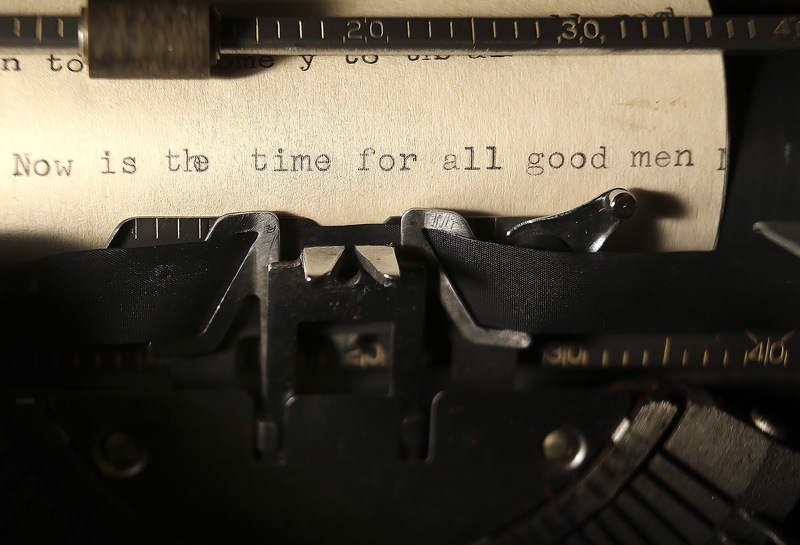 This Palm Beach Post story on the endurance of typewriters has lots of good closeup photos with interesting (though occasionally inaccurate) captions.